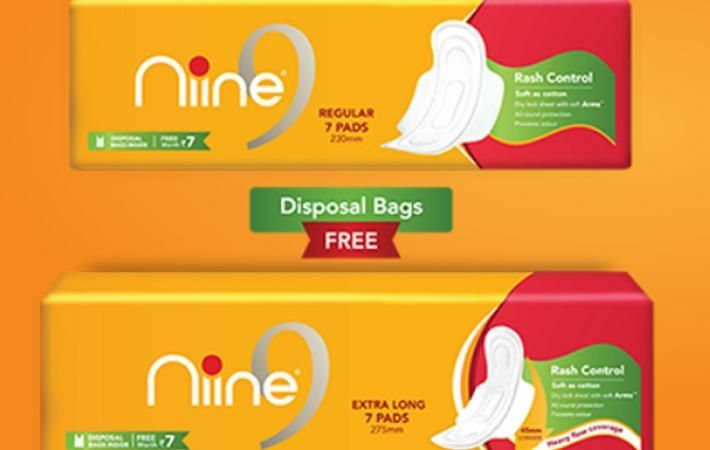 Indian affordable sanitary napkin brand Niine has appointed Richa Singh as chief executive officer of Niine Menstrual Hygiene Products. Singh has two decades of experience working with major FMCG brands. It has also appointed Tara Singh Chahar from Johnson & Johnson Ltd as head of sales and Vijay Sharma from Procter & Gamble (P&G) as head of operations. Richa Singh has handled business and financial performance of FMCG brands at P&G, Johnson & Johnson, Coca-Cola & Philips in India and Asia Pacific. She has closely worked with social entrepreneur Amar Tulsiyan, founder of Niine Menstrual Hygiene Products and the Niine Movement, and his partners Gaurav Bathwal and Sharat Khemka, according to Indian media reports.